Your practice is your livelihood, but how quickly you see patients can be a critical factor in its success or failure. Similar to other businesses, in a private medical practice you could be faced with a feast-or-famine situation, and rather than trying to market your practice to new patients, you need to focus on creating the most holistic and productive environment possible for your patients and staff members. In other words, you need to streamline all of your practice’s activities, such as switching to online registration forms, through these three steps. 1. Get Rid of the Paper Mountain in Favor of Online Patient Forms. 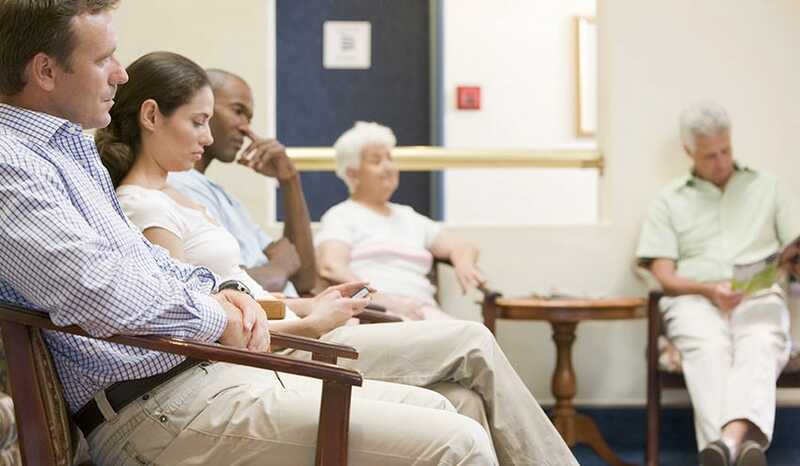 Your patients are busy people, and no one likes to spend extra time stuck in a waiting room while filling out paperwork. In addition, most Americans already have to deal with an extra-long wait time, which may be more than two hours, in waiting rooms to see a physician or dentist. But, you can streamline the flow of patients by implementing the use of pre-registration through online registration forms. 2. Ensure Nothing Is Missed During Each Appointment. Patients who forget to explain all of their information often make up a significant portion of repeat visits and extra phone calls. Unfortunately, every phone call or unneeded visit to your practice distracts staff members from performing their current duties. But, online patient forms can help you identify errors in patients’ information, additional complaints or symptoms to review and specific questions may come up with. Ultimately, the use of online registration practices is essential to creating successful patient outcomes. 3. Create a Way for Patients to Obtain Information About Their Care Quickly. Americans want to be able to do more on their smartphones than ever before, and this including accessing and registering for visits with a dentist or physician. In addition, the American Recovery and Reinvestment Act of 2009 created specific financial incentives for practices that created an electronic patient portal. Unfortunately, many smaller practices have avoided this path, but more than 80 percent of all health care providers now offer this service, explains Consumer Reports. If you have not yet created a secure patient portal, which may include the ability to pre-register for appointments and complete online patient intake forms, you are now in the minority of your industry. However, digital health technology companies can help you break from tradition and embrace the wave of digital registration for your patients. Practice Sense can help you improve the responsiveness of your staff to new and existing patient inquires through the use of secured, HIPAA-compliant online patient forms, streamlining all of your office’s practices. Frank Geraci began his career providing web design and digital marketing in the Governmental space. 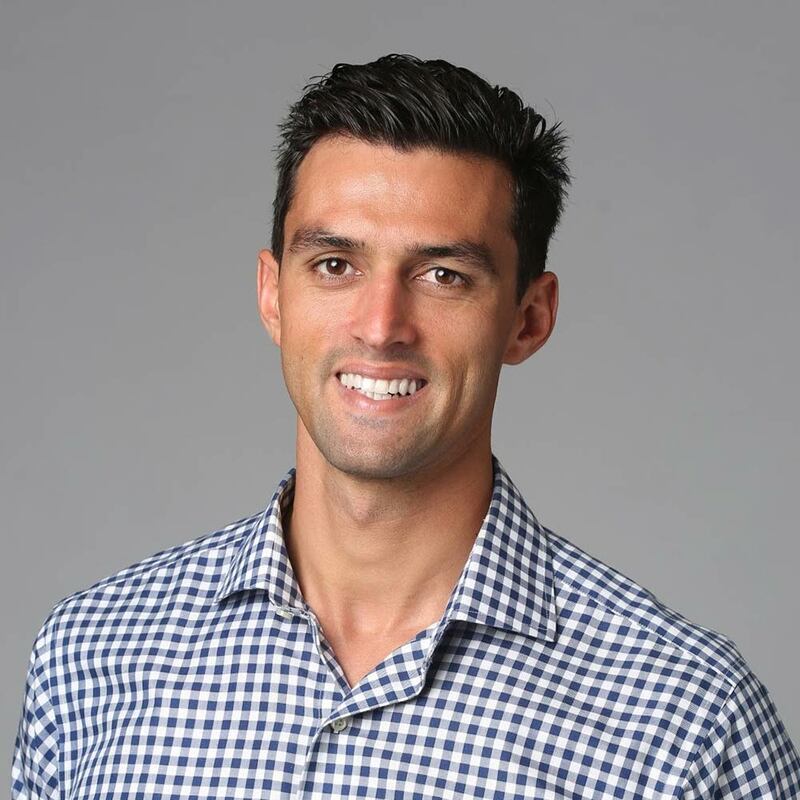 He brings over 12 years of experience that has since branched out to other heavily regulated industries including Healthcare, Finance, and Technology. He started Practice Sense in 2015 and has helped healthcare practices nationwide. Among Frank's core values are teamwork, dedication, and communication which have helped Practice Sense successfully achieve goals and provide excellent service.